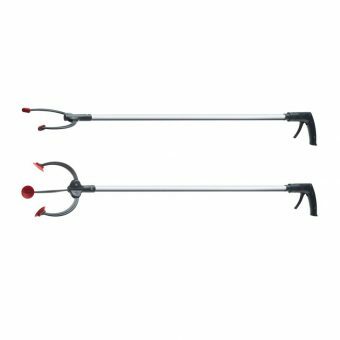 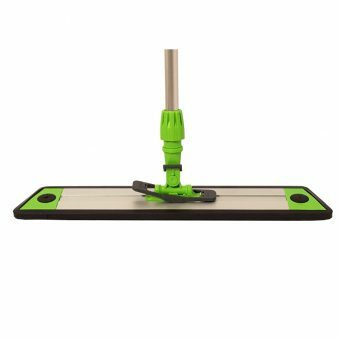 The most professional floor care tools, now in your hands. 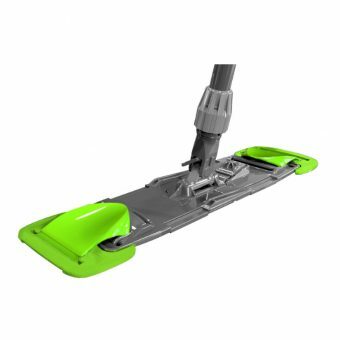 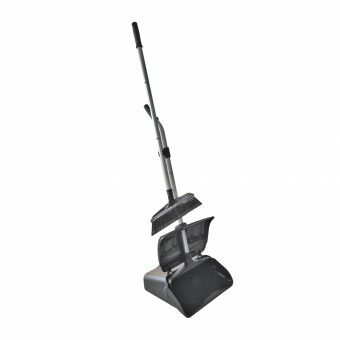 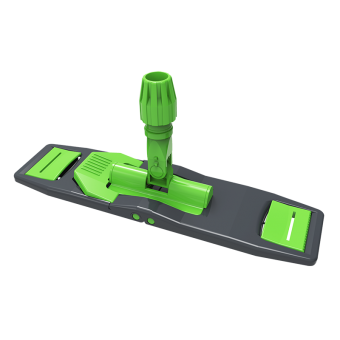 The most ergonomic and easy-to-use professional floor cleaning system on the market. 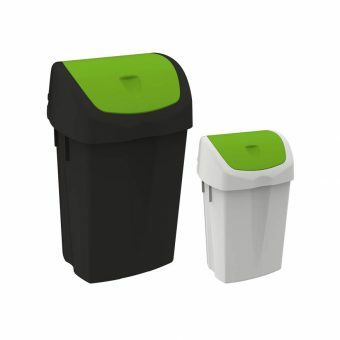 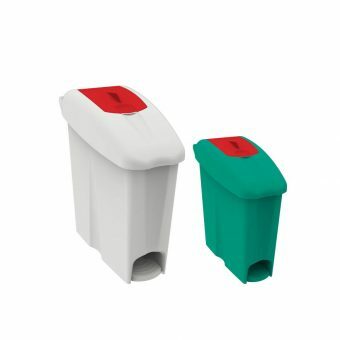 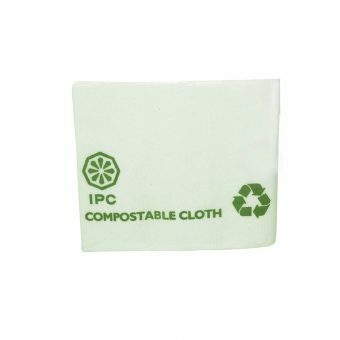 Velcro, flaps or pockets, IPC frames combine lightweight, productivity and efficiency. 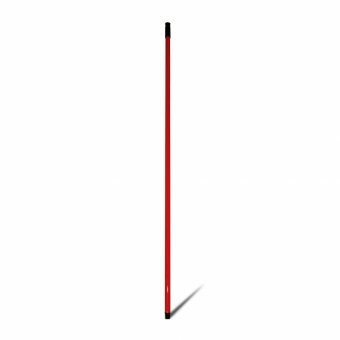 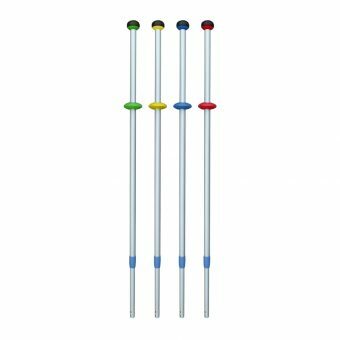 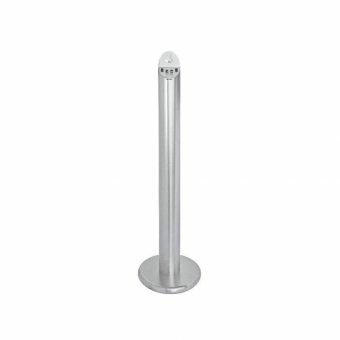 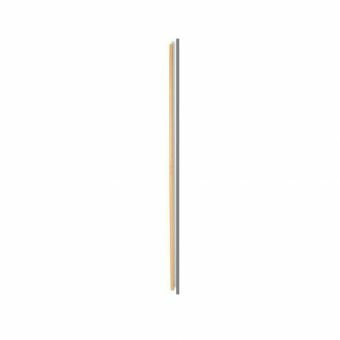 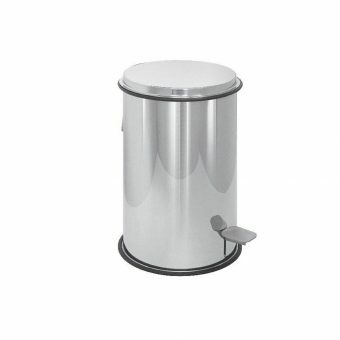 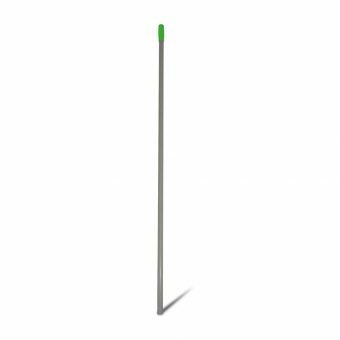 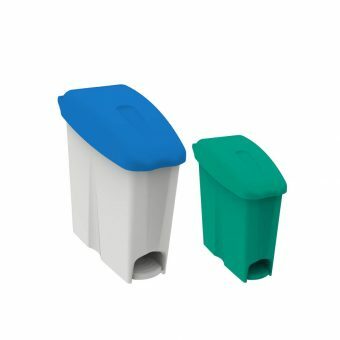 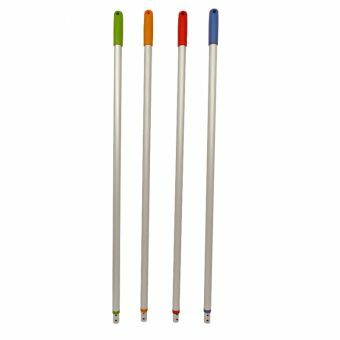 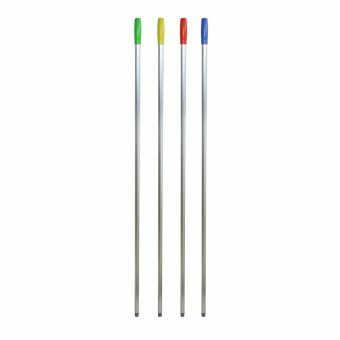 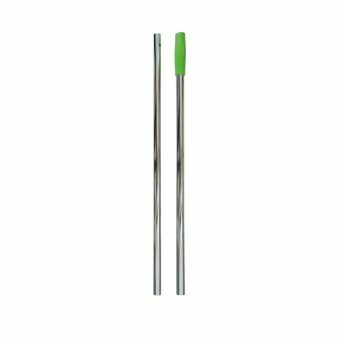 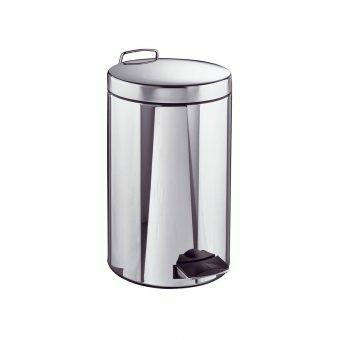 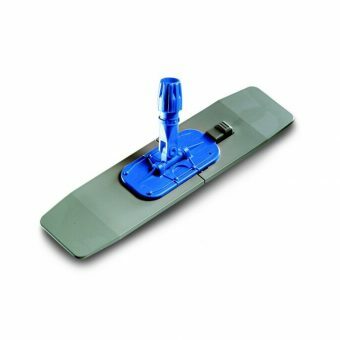 Wooden, painted, aluminum, glass fiber, chromed or ergonomic, we have the right handle for your need. 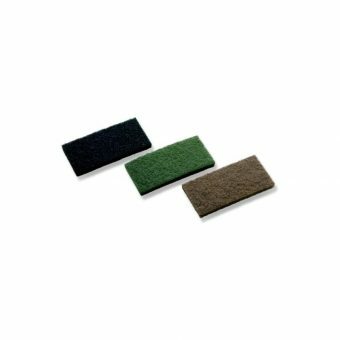 A new range, designed for every application area and for different types of surface. 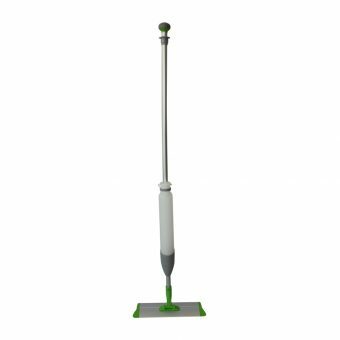 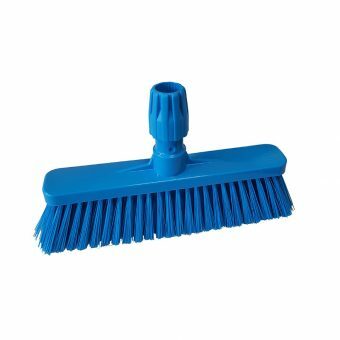 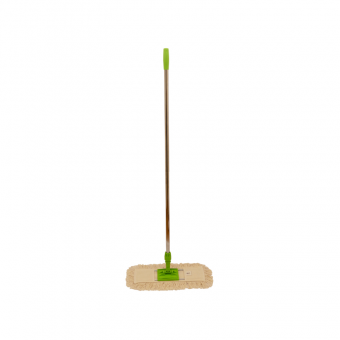 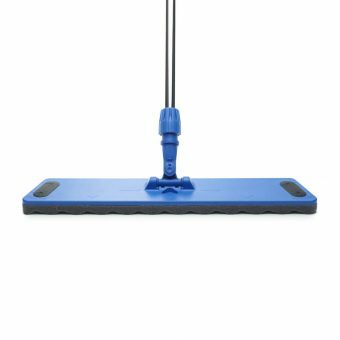 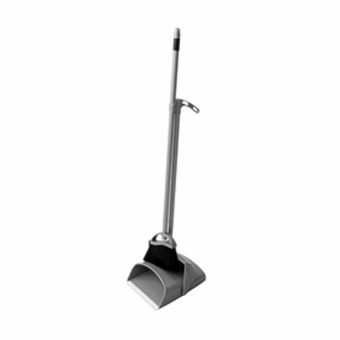 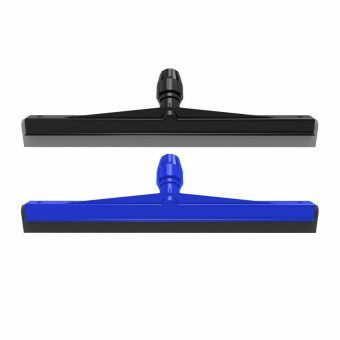 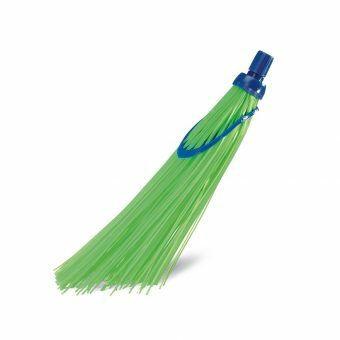 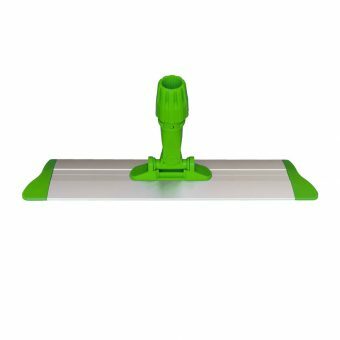 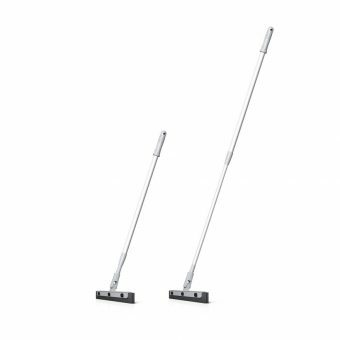 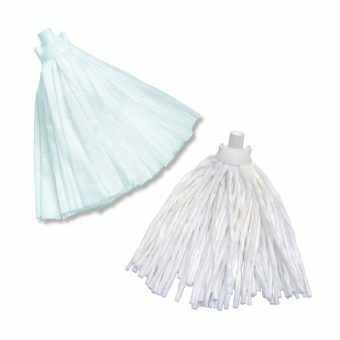 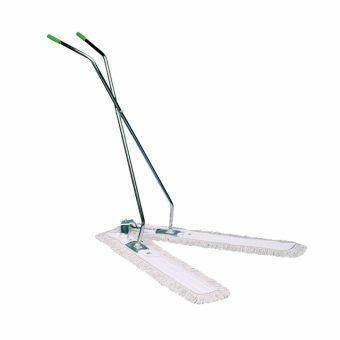 The perfect equipment for sweeping and washing every type of surface. 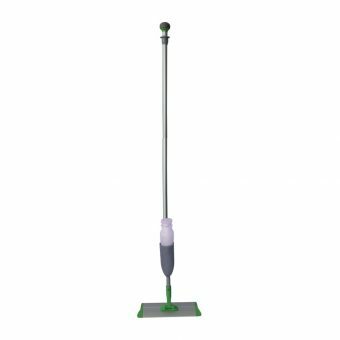 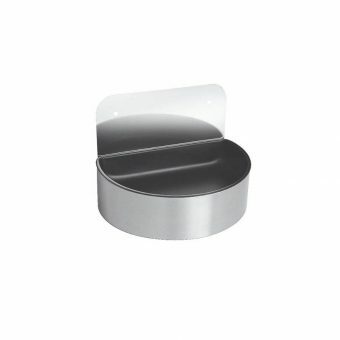 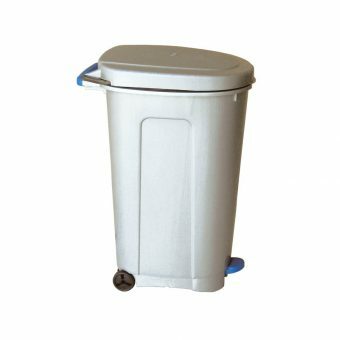 A wide range of high quality and professional products, designed for the most different customer needs. 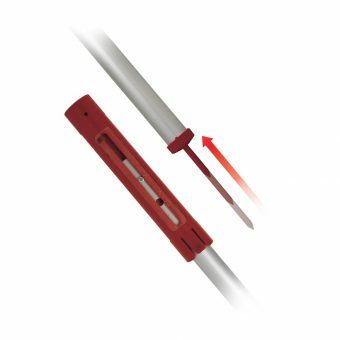 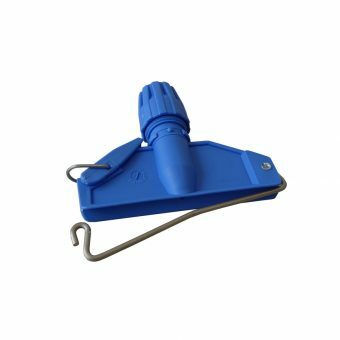 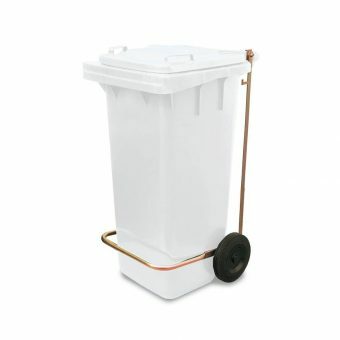 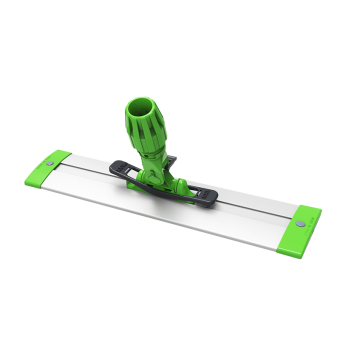 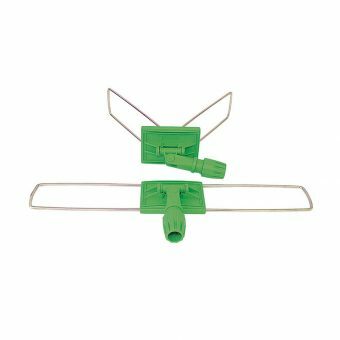 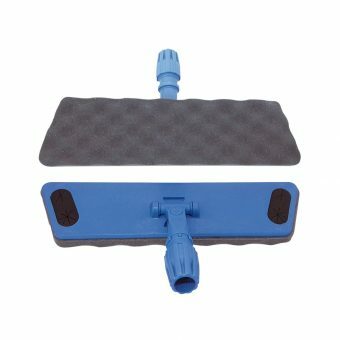 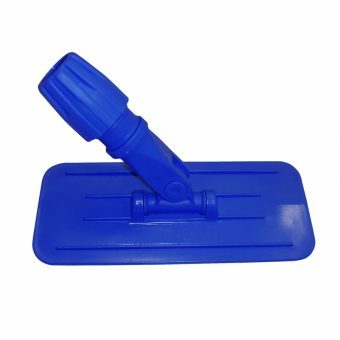 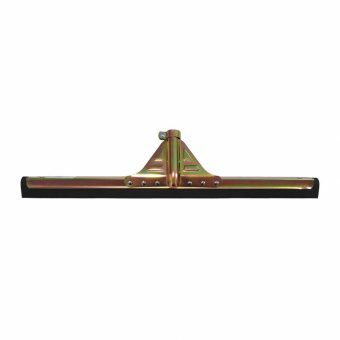 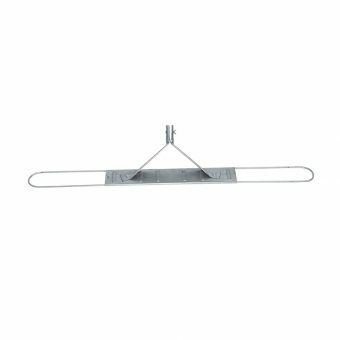 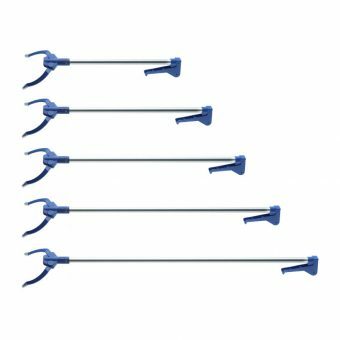 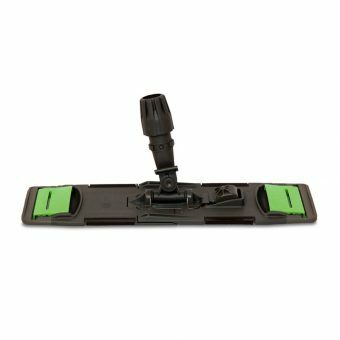 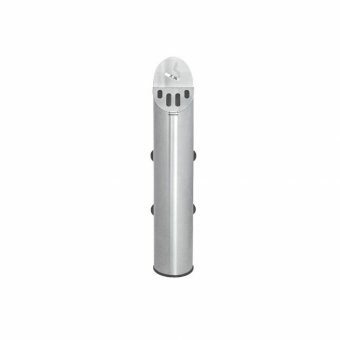 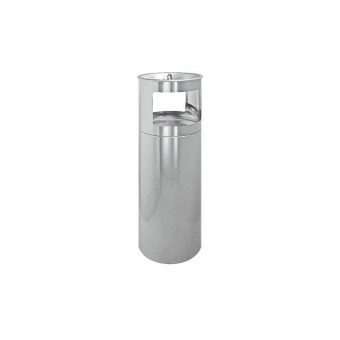 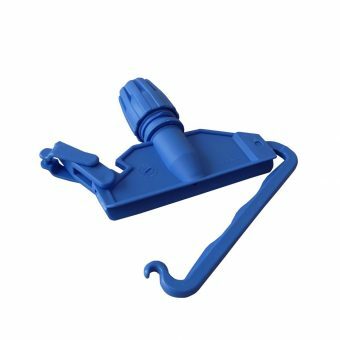 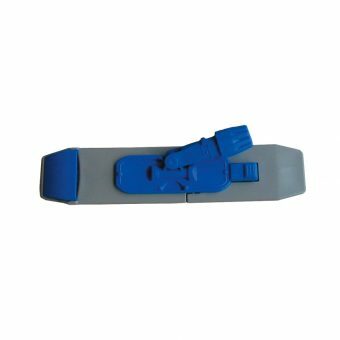 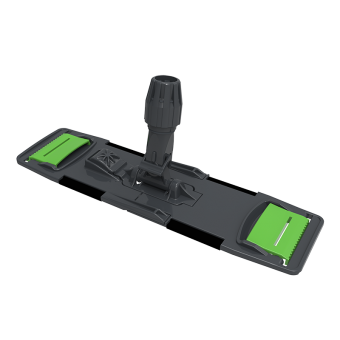 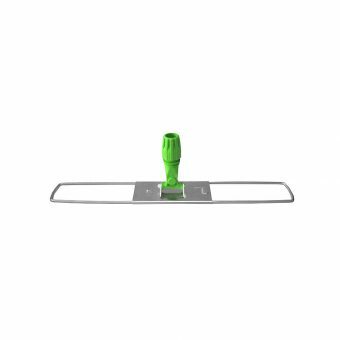 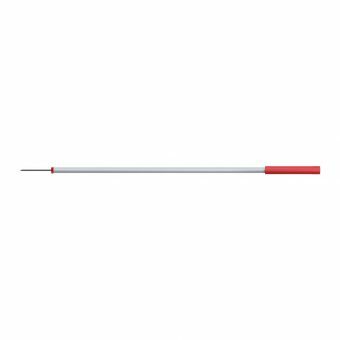 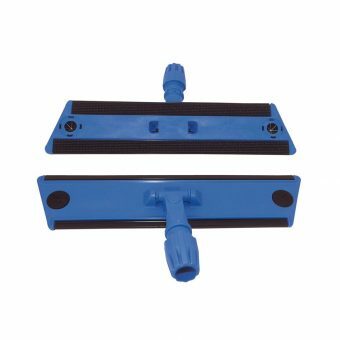 The perfect tool to control and remove a flow of liquid on a flat surface. 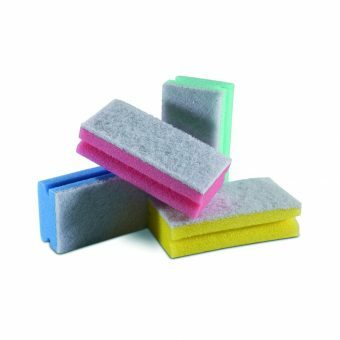 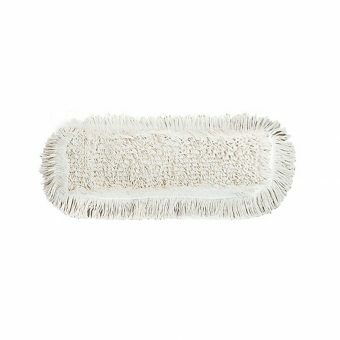 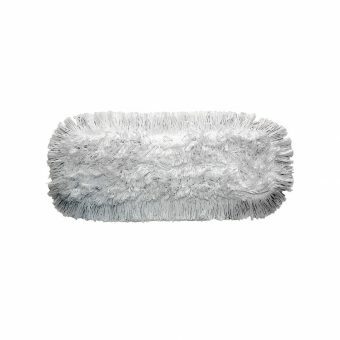 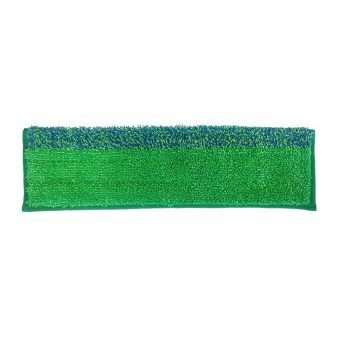 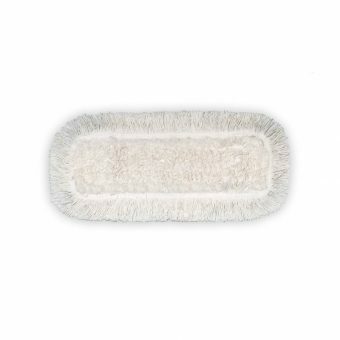 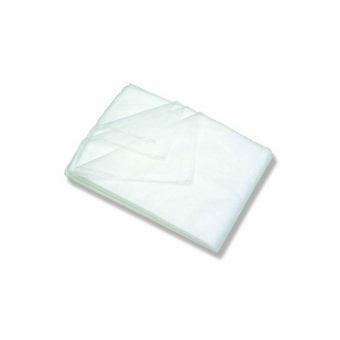 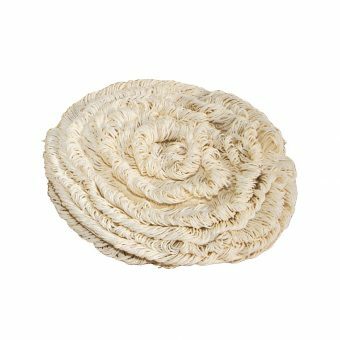 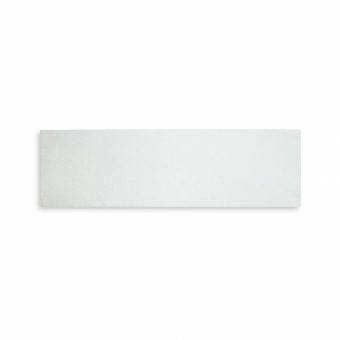 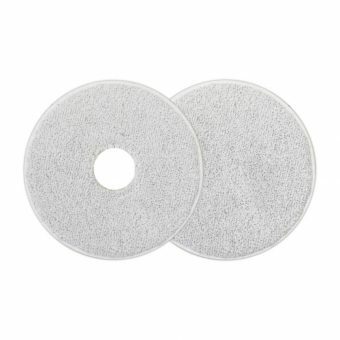 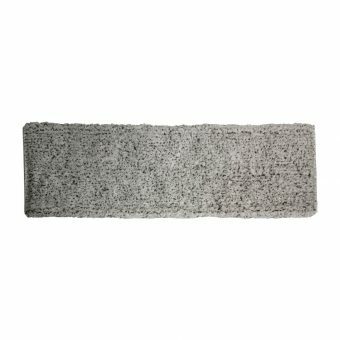 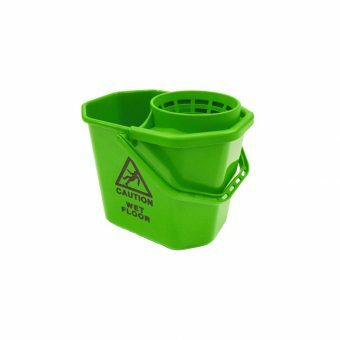 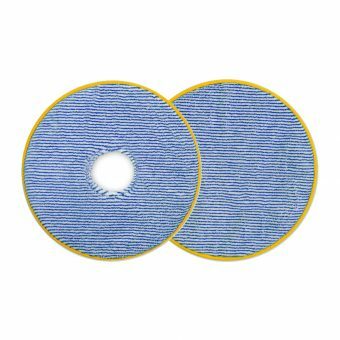 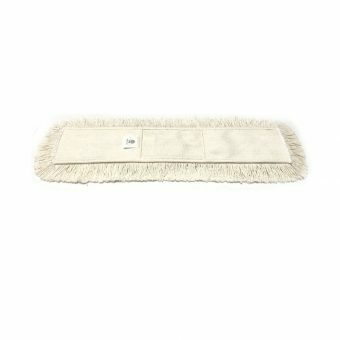 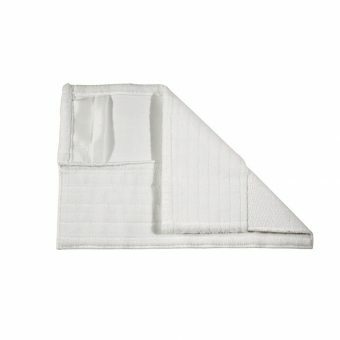 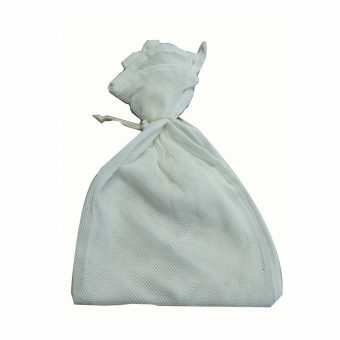 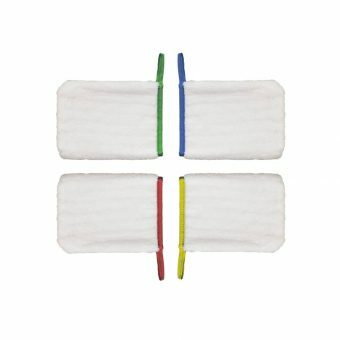 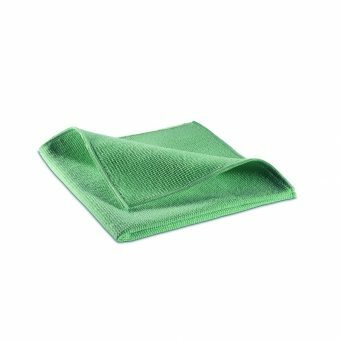 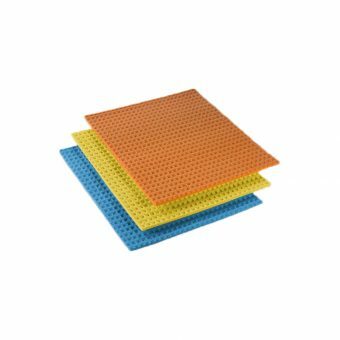 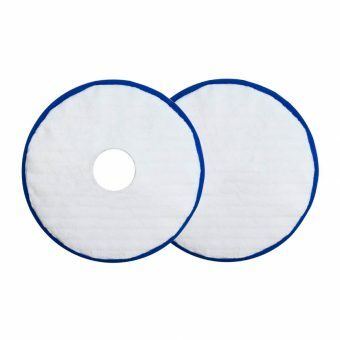 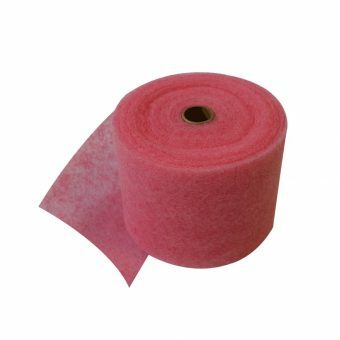 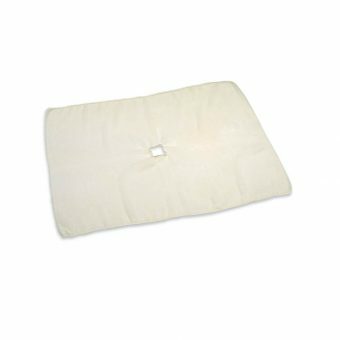 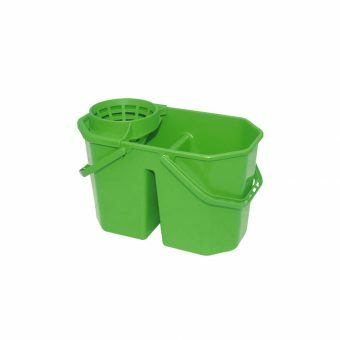 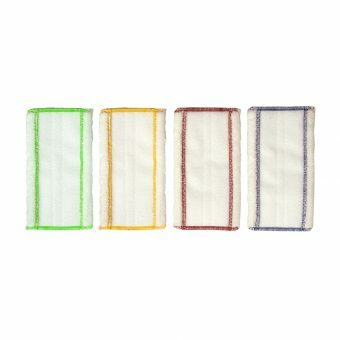 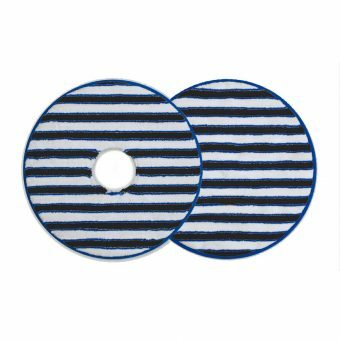 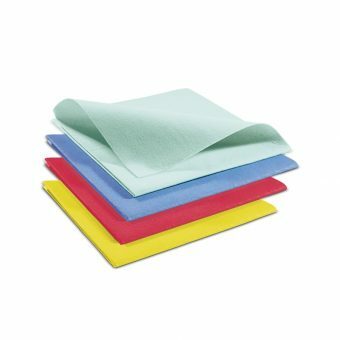 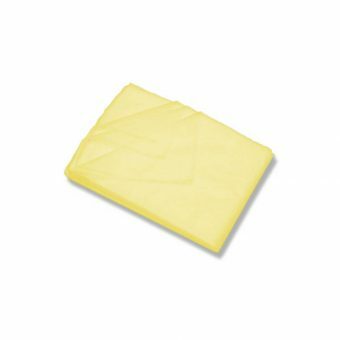 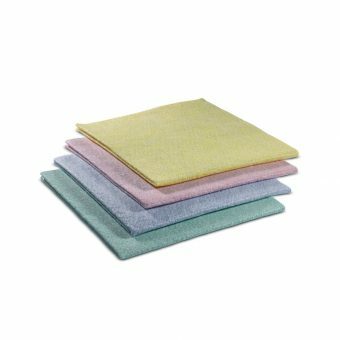 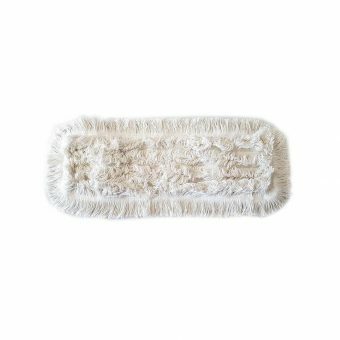 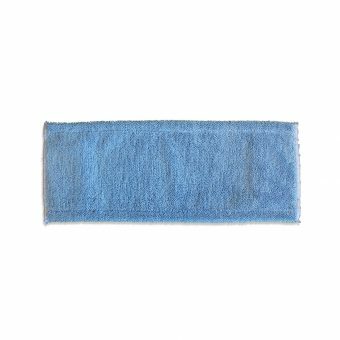 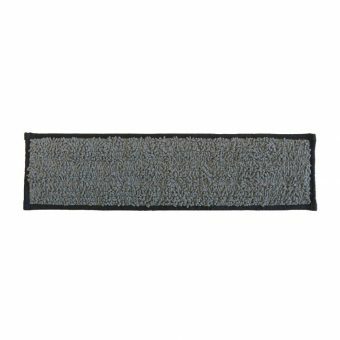 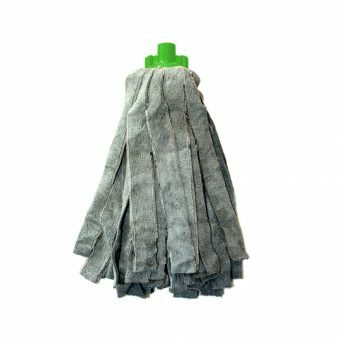 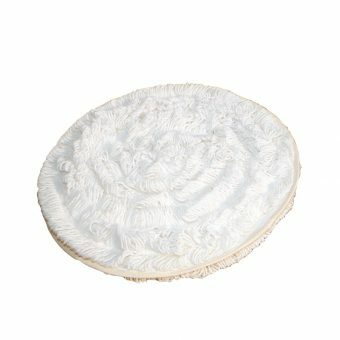 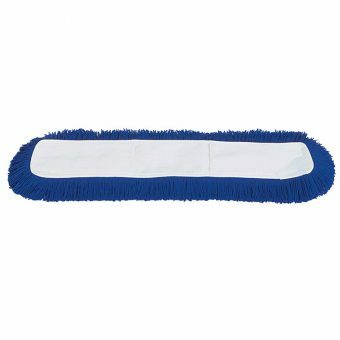 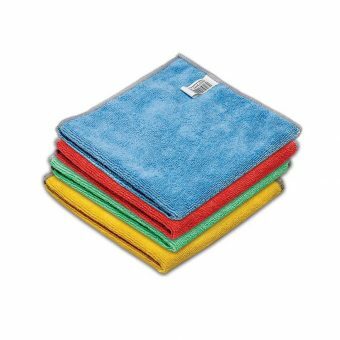 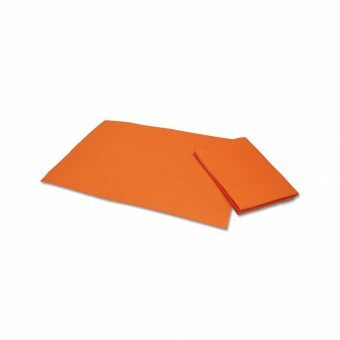 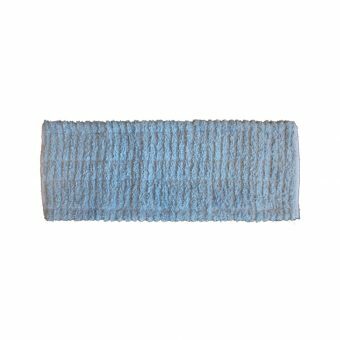 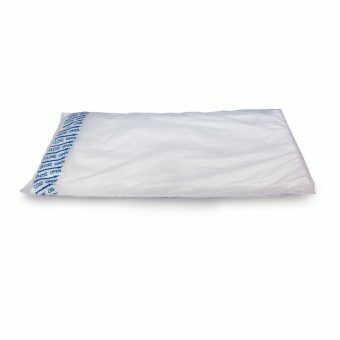 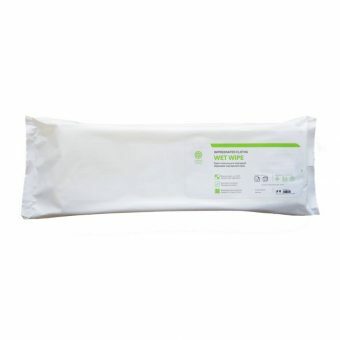 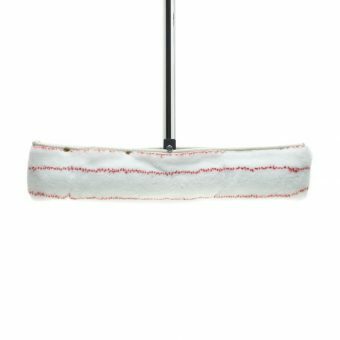 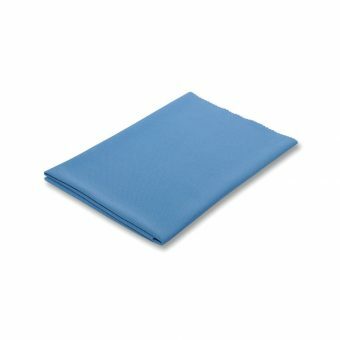 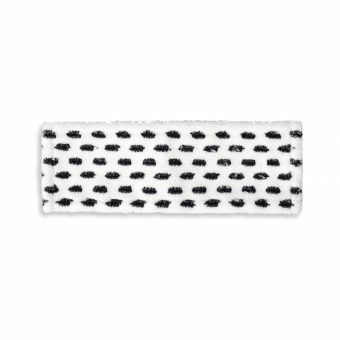 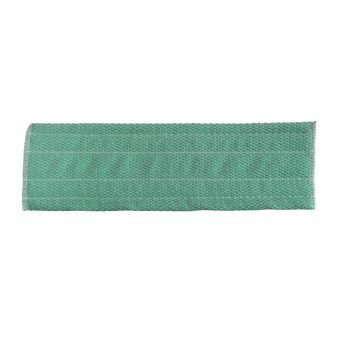 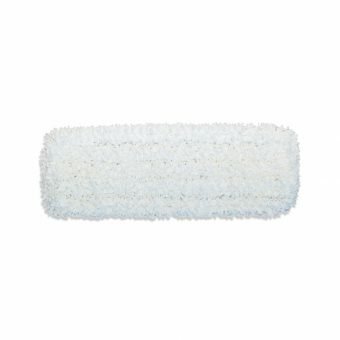 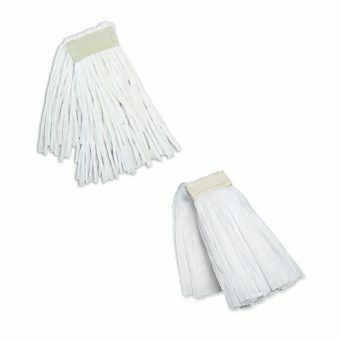 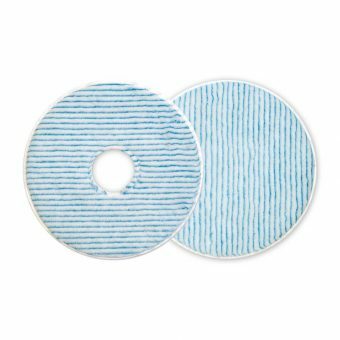 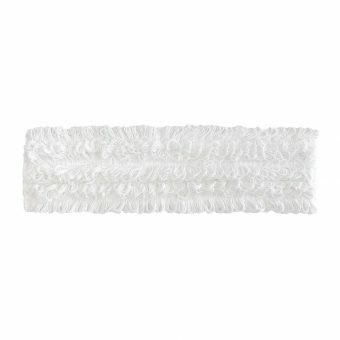 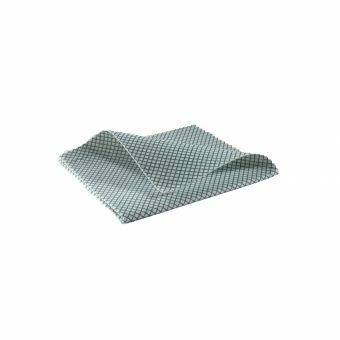 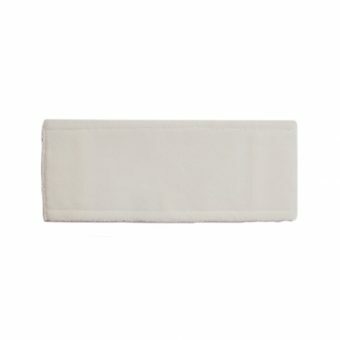 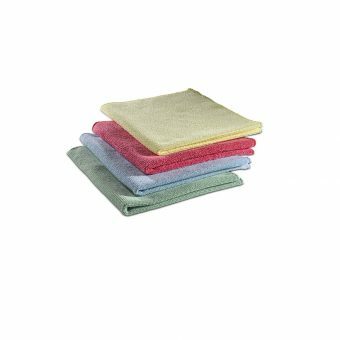 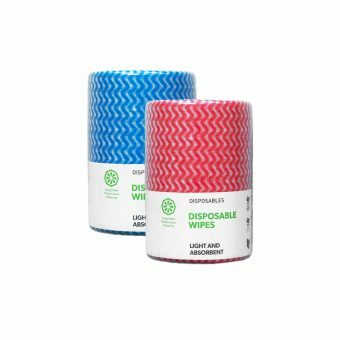 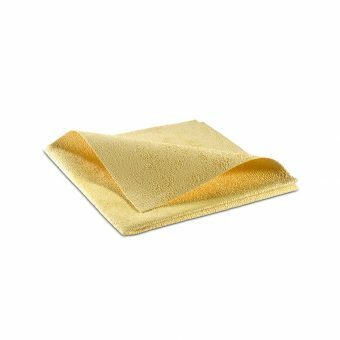 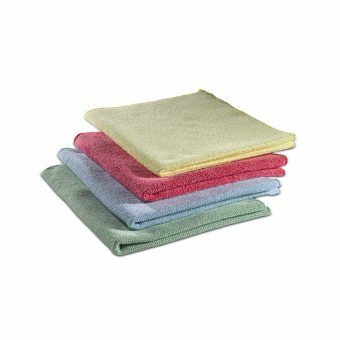 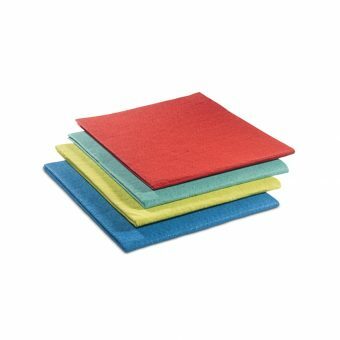 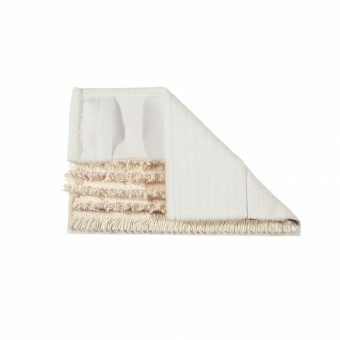 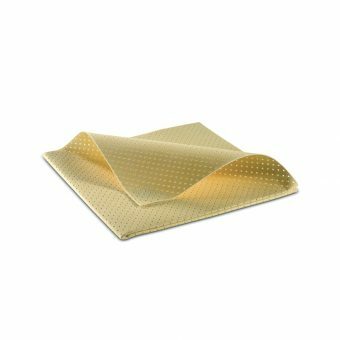 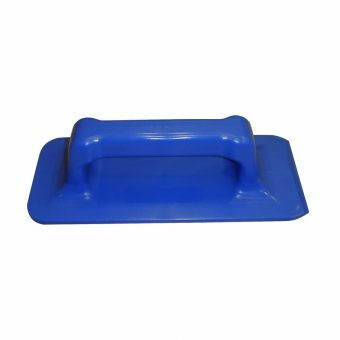 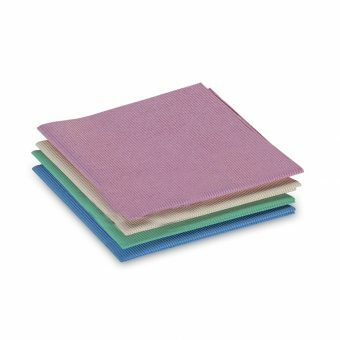 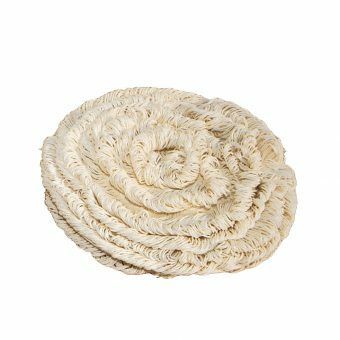 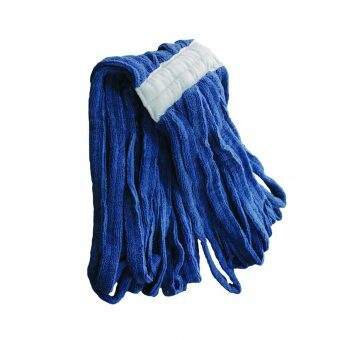 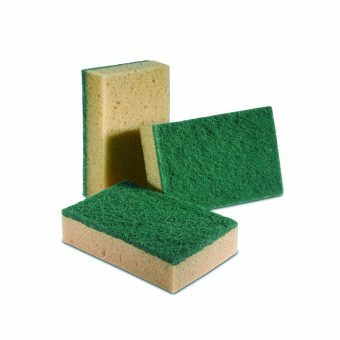 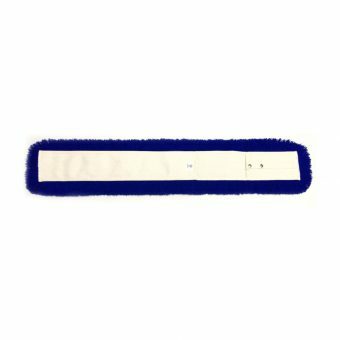 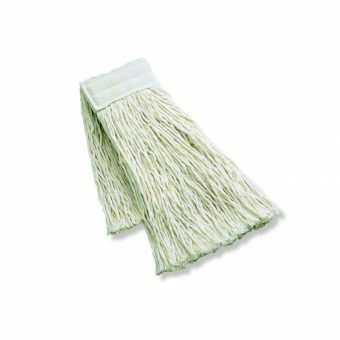 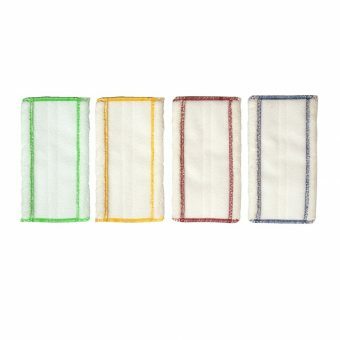 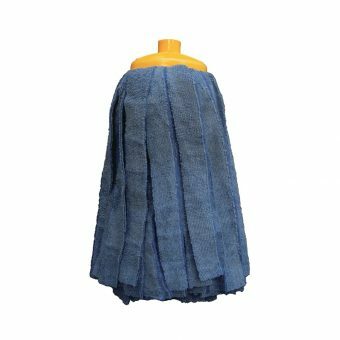 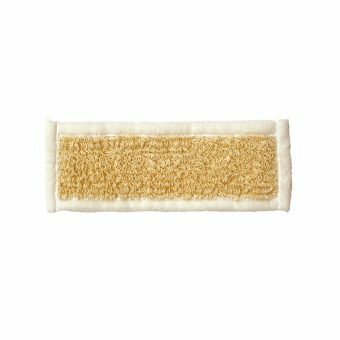 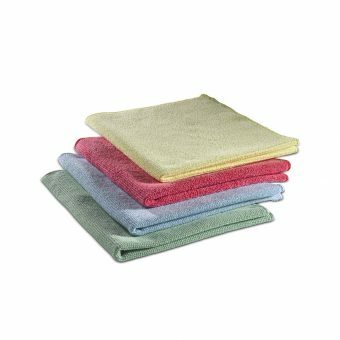 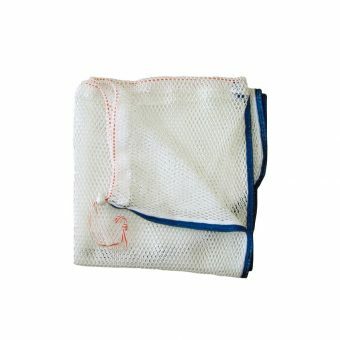 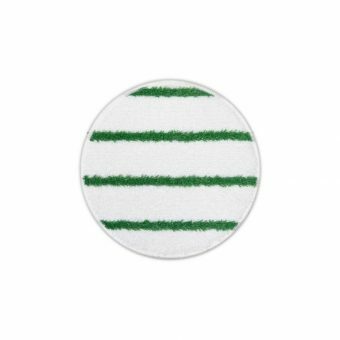 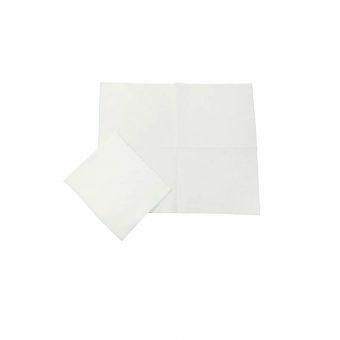 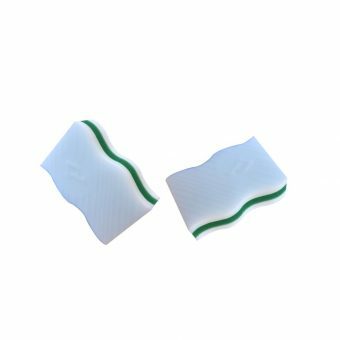 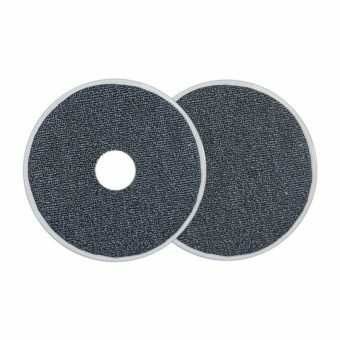 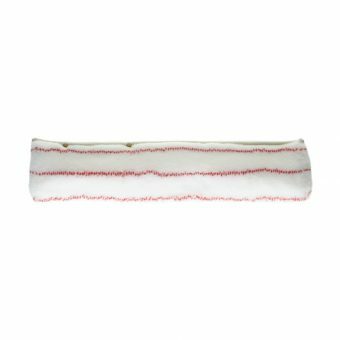 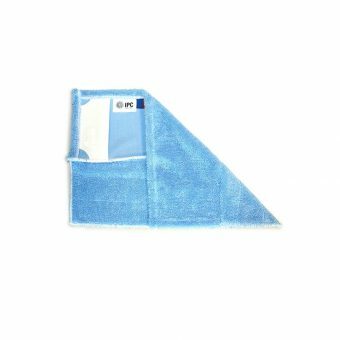 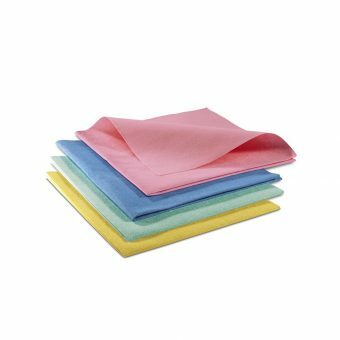 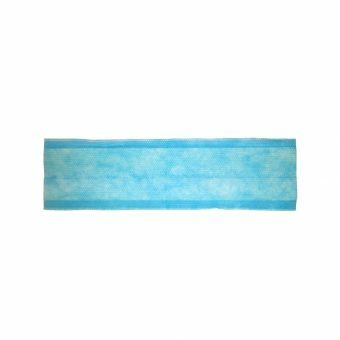 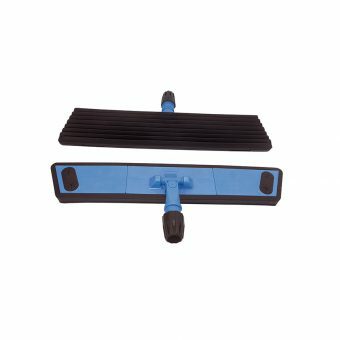 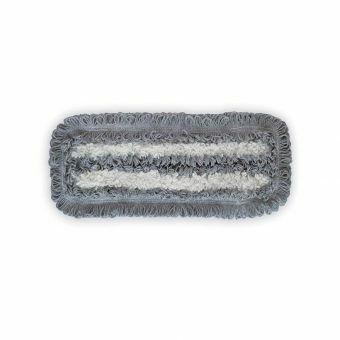 Remove even the most encrusted dirt using this wide range of pads for many different surfaces. 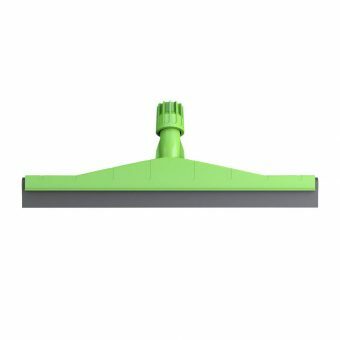 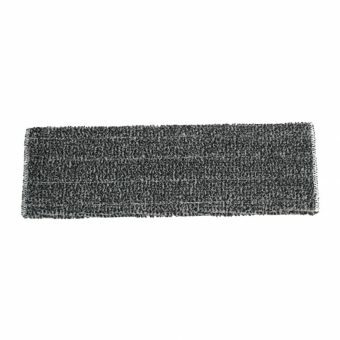 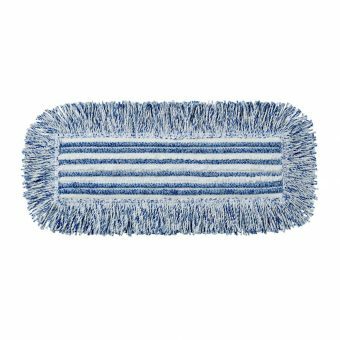 Particularly effective in cleaning all surfaces, including carpets and rugs. 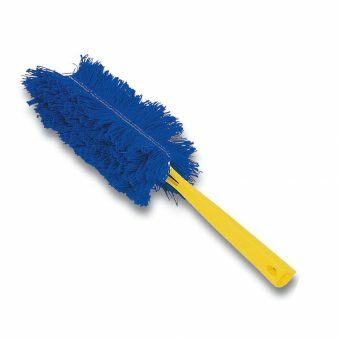 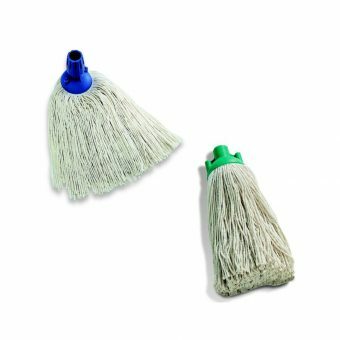 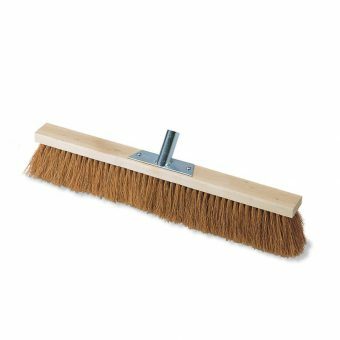 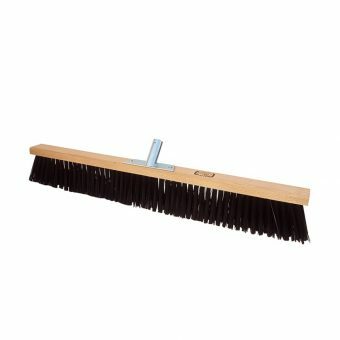 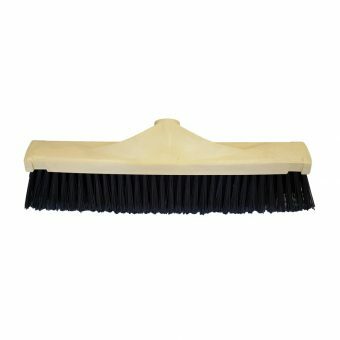 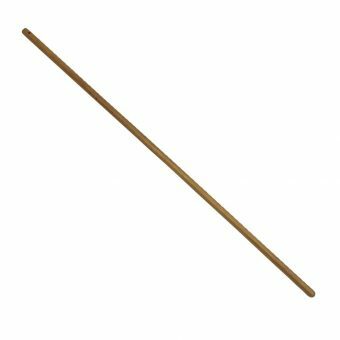 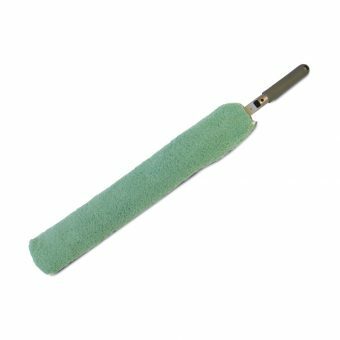 The essential tools to remove the dust from furniture and shelves. 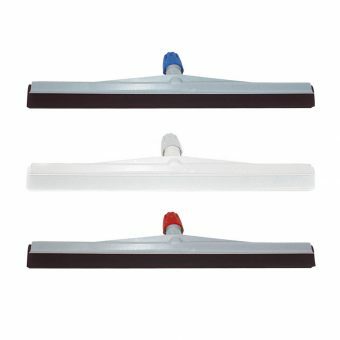 A specific product line dedicated to the professional cleaning of floors. 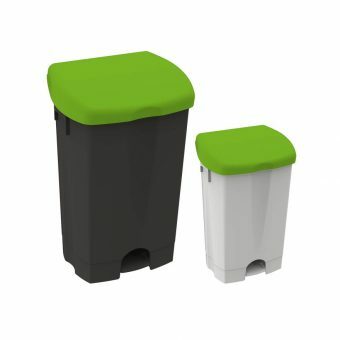 For a complete collection of small wastes and butts from parks and car parkings. 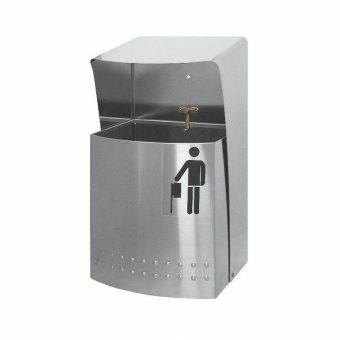 Designed with the sector professionals for enhanced global functionality.